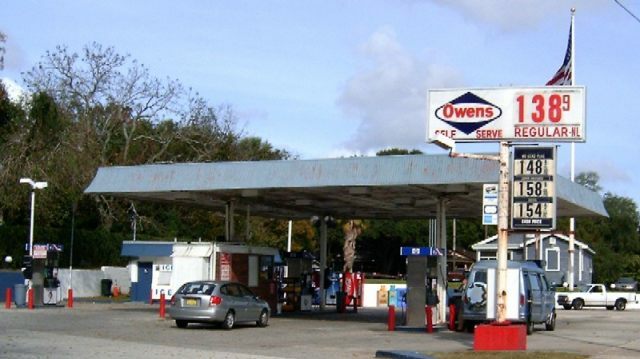 Owens in Daytona Beach, FL. Taken Nov. 2003 by Robert Droz, US 1 trip. 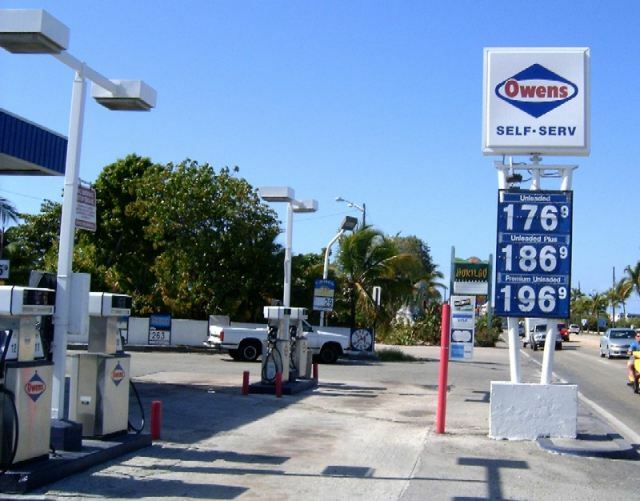 Owens in Key West, FL (two photos).